Founded in 2007, Elderoth is a metal band based in one of the most active metal scenes in Canada, Montreal, QC. 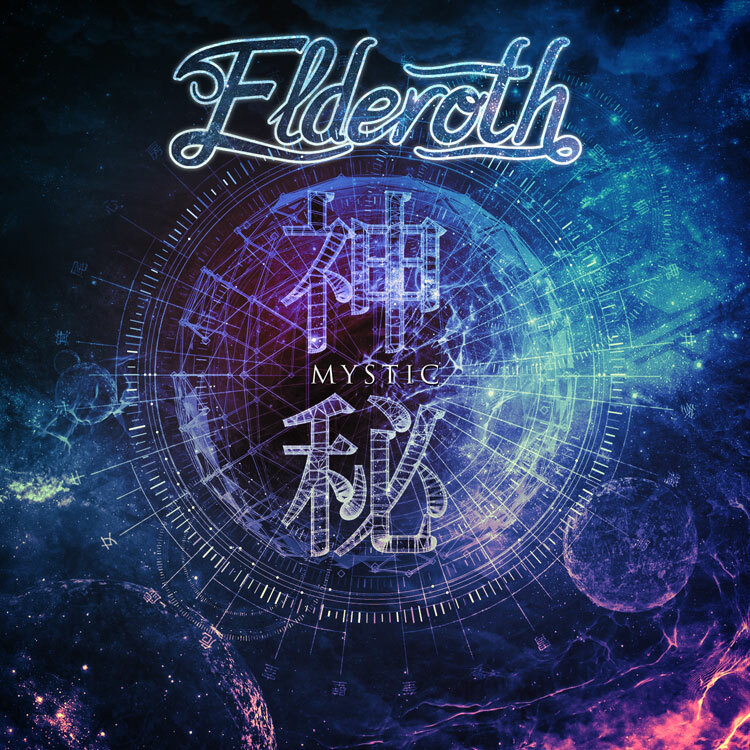 Taking their music and efforts to creative new heights, Elderoth is gearing up for their sophomore release “Mystic” this coming April 2015 to follow their 2012 self titled debut album. Engineering a unique style of metal music with oriental instruments from East Asia, Elderoth intertwine modern North American and European styles in a must-hear album with each track flowing across to the next to create a dynamic taste for fans. Featuring intense guitar licks, complex keyboard arrangements and powerful rhythms, Elderoth delivers a challenging sound that is catching the attention of metal aficionados, guitarists and professional musicians around the world for its pinnacle of musicianship, composition and technical ingenuity. 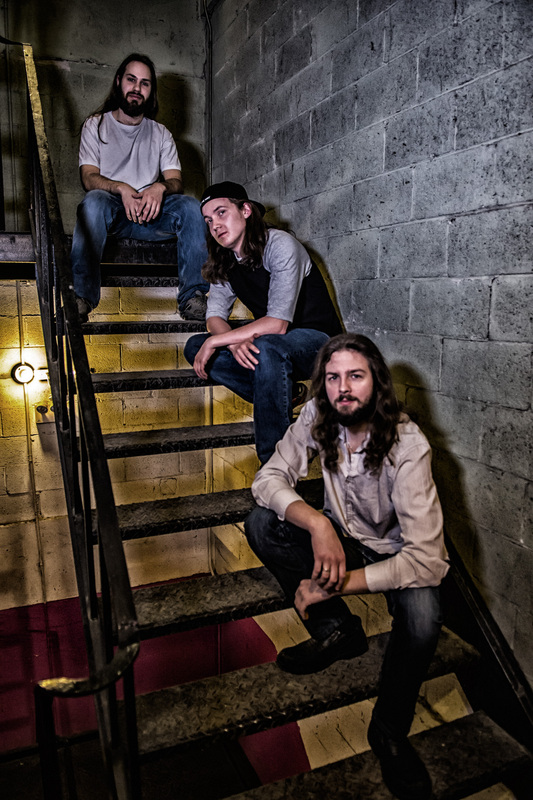 The band’s 2015 line up features founding member Collin McGee on guitars and vocals with Xavier Sperdouklis on bass, Vincent Harnois on guitars and Jessy Normand on drums. Mcgee, the man behind the vision of Elderoth is the primary author, composer, lead guitarist, and singer. Through his years of being self-taught, studying music theory and composing endlessly, McGee has mastered composition on guitar and other instruments at a world-class level, along with writing lyrics and developing his vocals to a professional level that stands out in the audio mix both live and in the studio. As a whole, the album is mostly about internal issues, and that in a sense can be mystical to anyone. But the musicality is leaning towards a mystical tone. This song has no lyrics but the musical meaning is like welcoming the listener to the album. This song is about following your dreams even if you are lying to yourself to achieve them. This song is about being introverted but persevering in life regardless. This song is about moving on and breaking up from a relationship. This song is generally about following your dreams to become more than who you are. This song is about falling into depressing and being alone. This song is about drug/cocaine addiction. This song has no lyrics, but musically is about never forgetting the things that had happened to you in life.